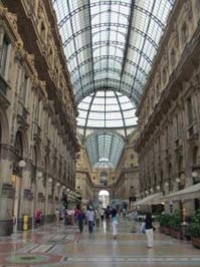 In Milan open more and more points of sale at stock prices. On these pages you find tips for excursions of one day with description of the products and how to reach. For reaching all the outlet stores of Milan in short time we suggest to buy a day ticket (24 h) or two days ticket (48) for the underground.